New Delhi, Dec 24 (CRICKETNMORE): Former skipper Mahendra Singh Dhoni was on Monday recalled to India's T20I squad that will play a three-match rubber in New Zealand. The selectors also announced the One-day International (ODI) squads for the three and five-match rubber against Australia and the Kiwis respectively. 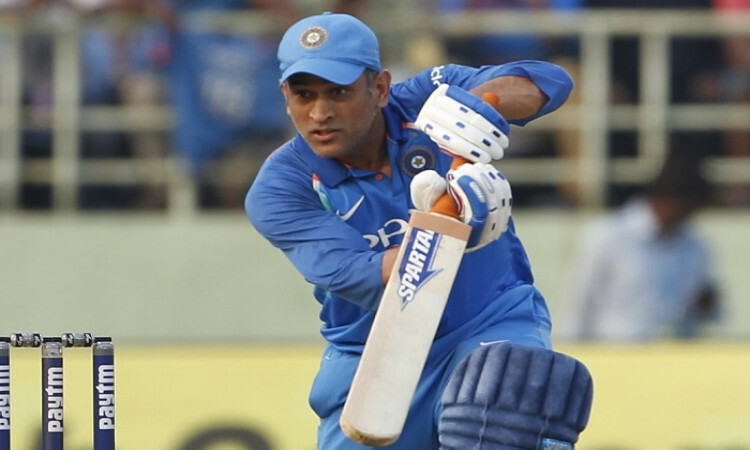 Dhoni was rested from both the T20I squads that took on the West Indies at home and then against Australia last month, raising speculation about his future in the shortest format. However, the former double World Cup-winning captain found his place back in the T20I squad that will play the Blackcaps in three T20Is, starting February 6 in Wellington.